Richard Green is a Chartered Accountant and experienced private equity and venture capital investor. 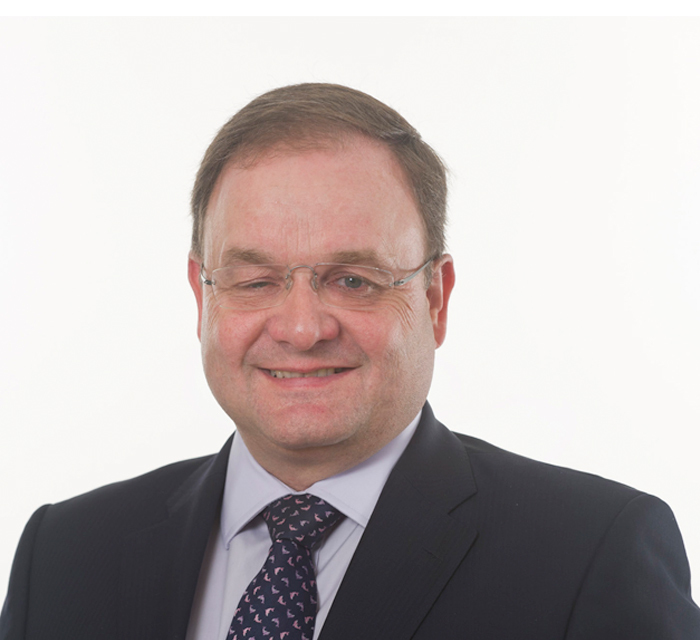 He joined Kleinwort Benson Development Capital Ltd in 1988 and was a founder in 2001 of the spin-out business which became August Equity LLP, where he was managing partner until 2009 and then chairman until his retirement in April 2014. He is a past chairman of the British Private Equity & Venture Capital Association and is currently the non-executive chairman of Technology Venture Partners LLP. Richard is also a non-executive director of Northern Venture Trust PLC, Hydrogen Group PLC and Qannas Investments Limited, as well as being a member of the Advisory Board of North East Finance.